The tragic event occurred on the afternoon of Wednesday, October 4, 2017, in Mora, in the Far North Region. 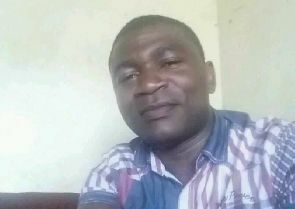 According to sources in the Cameroonian army, a soldier, named Wouboune, opened fire at point-blank range on the battalion commander Ayissi Tsanga. 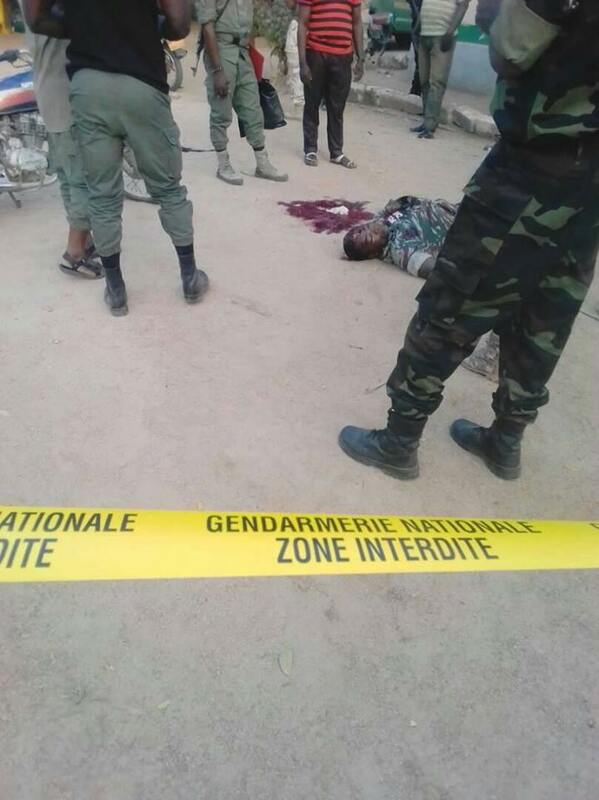 The fierce soldier subsequently shot himself dead. According to sources, his superior commander was preparing to punish him for indiscipline when the latter seized a firearm and shot Ayissi and then himself. The Ministry of Defense is announcing a special communication from Minister Joseph Beti Assomo on this subject.